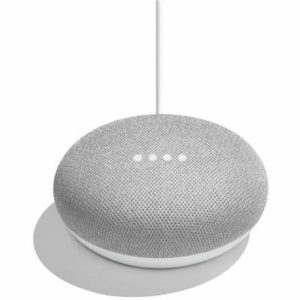 Win £1,500 of Installed Nest & Google Smart Home Products! 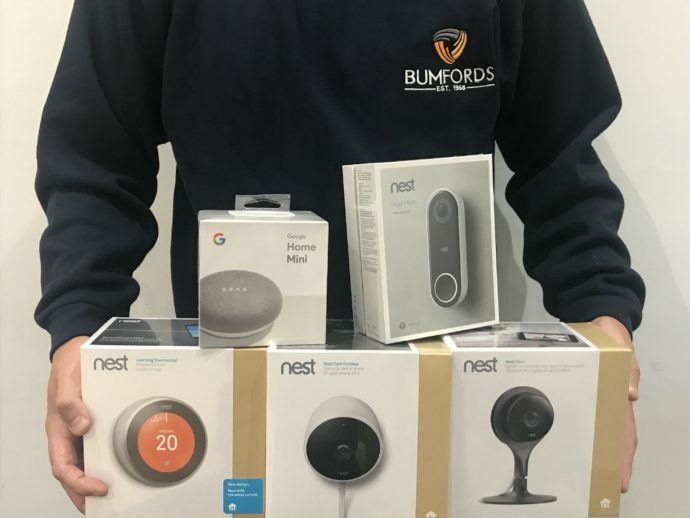 We have teamed up with Nest & Google to offer you five amazing smart home products, professionally installed in your home by Bumford’s technicians. Start your smart home journey with these amazon Nest & Google products. These products integrate, improve efficiency and convenience and will make you the envy of your neighbors. 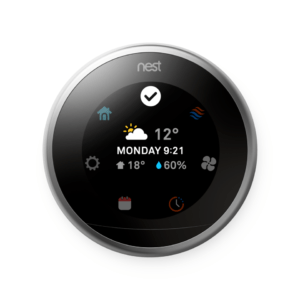 The Nest Learning Thermostat programmes itself and automatically helps save energy when you’re away. Control it from anywhere using your phone, tablet or computer. 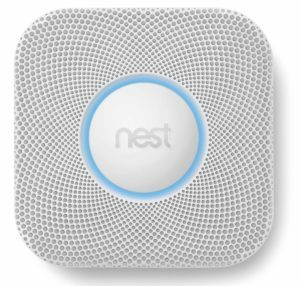 The Nest Protect smoke and CO alarm looks for both fast- and slow-burning fires. It can alert your phone and tell you where the danger is. 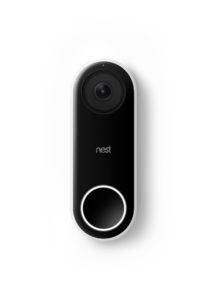 Nest Hello the doorbell that lets you know who’s there, so you never miss a visitor. Providing high-quality images straight to your phone. Meet Nest Cam Outdoor. Weatherproof. 24/7 live streaming. Easy to install yourself. This is what an outdoor security camera should be.